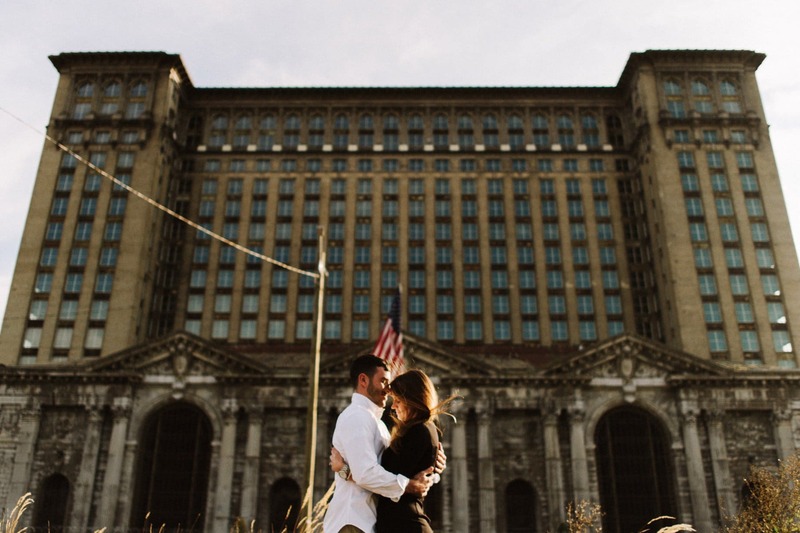 It’s almost here, the beginning of my 6th season as a full time Michigan wedding photographer. I feel ready and excited and anxious for my life to start having a bit of hard work in it again. The off season is a blessing and a curse. It’s wonderful to have time to recharge, to travel, and to work on other projects, but truly, I love being a wedding photographer and I ready to get back to being one of those again. 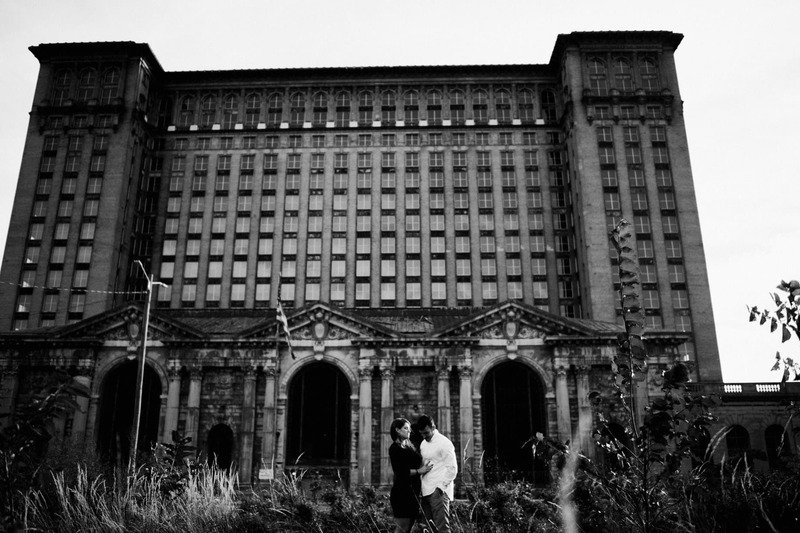 My first 3 weddings of the year are all in Detroit venues I’ve never shot in before, beginning with these two at the Ford Piquette Plant. As an ESTP whose personality is literally hard wired to crave novelty, I’m so excited to start my season in 3 brand new spaces. 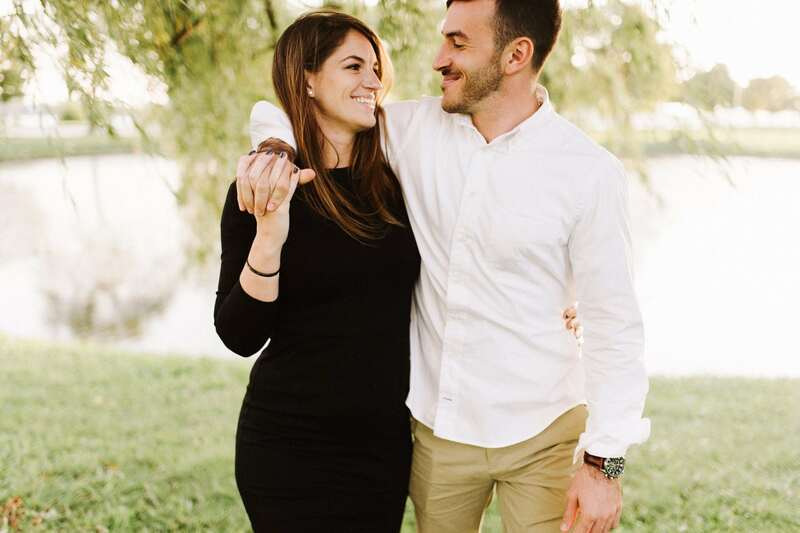 I’m also very excited to be kicking off the season with Emily and Jake, because these two are honestly so kind and so in love. 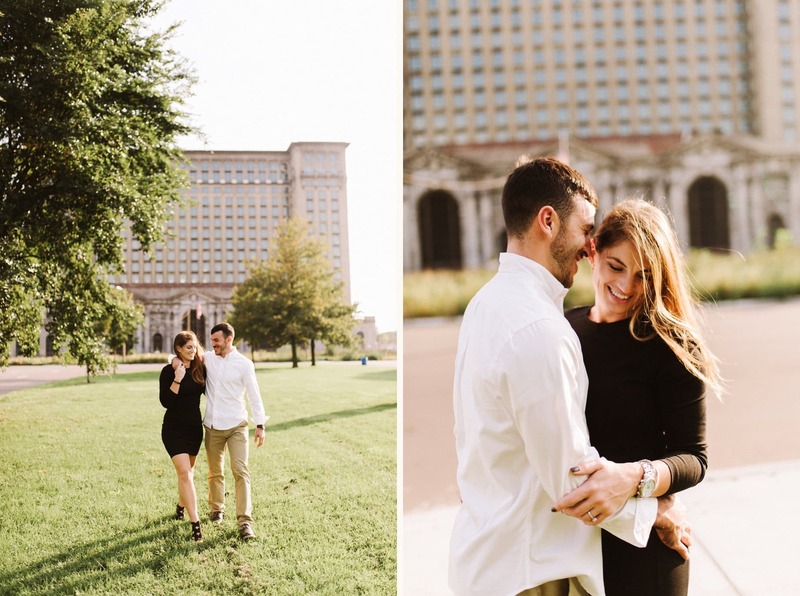 We spent some time venturing to some well worn areas of Detroit for their engagement session, including Corktown and Belle Isle. 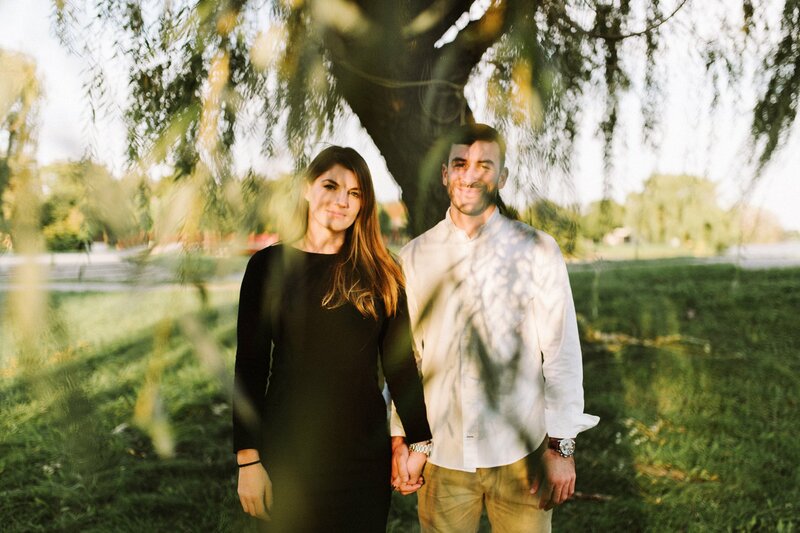 I’m sure you’ll be seeing more of these two in the coming weeks once I’ve shot their wedding.